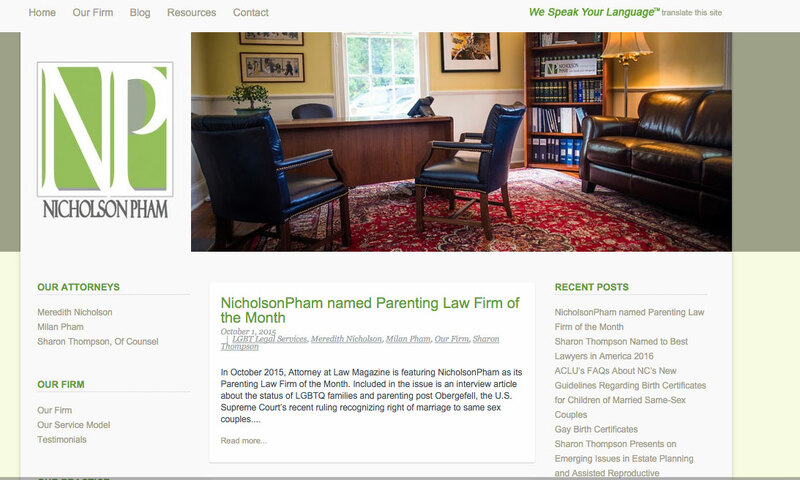 NicholsonPham is a Triangle-based law firm founded by Meredith S. Nicholson and Milan T. Pham, a team of successful, female attorneys. 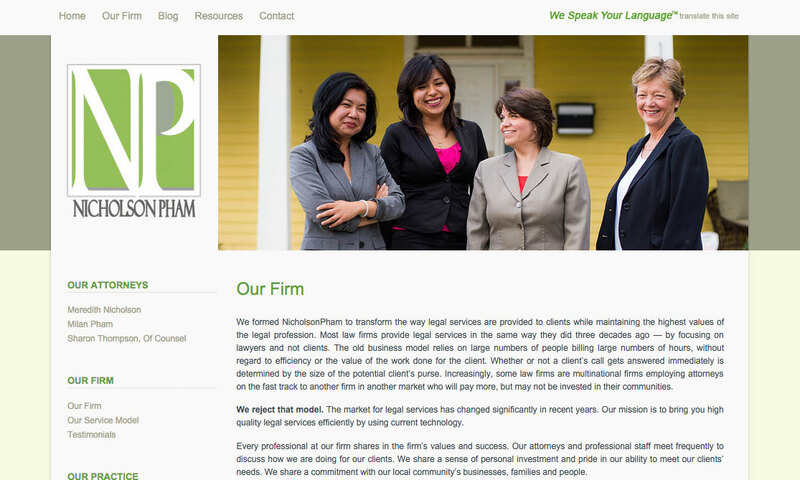 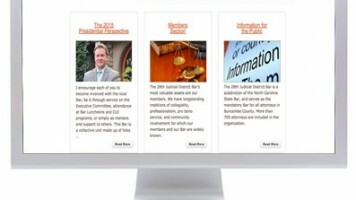 NicholsonPham offers a wide range of legal expertise. 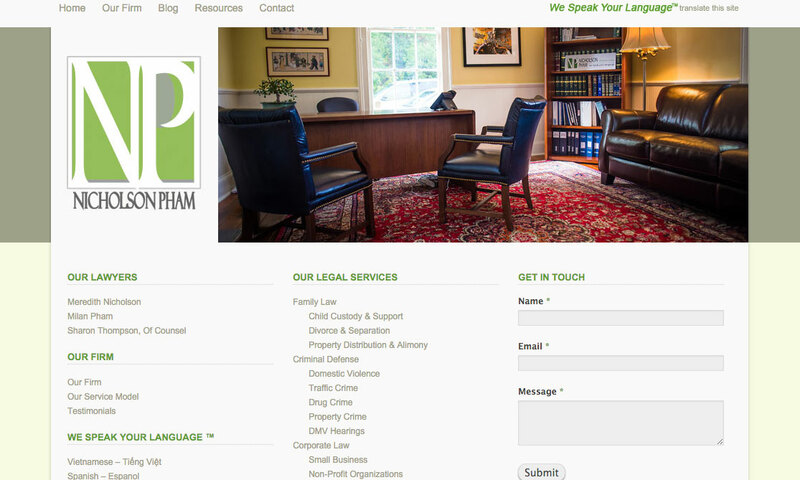 We can help with your family and business legal needs as well as criminal defense, Division of Motor Vehicles (DMV) hearing, adoptions, surrogacy agreements and services for the LGBT community. 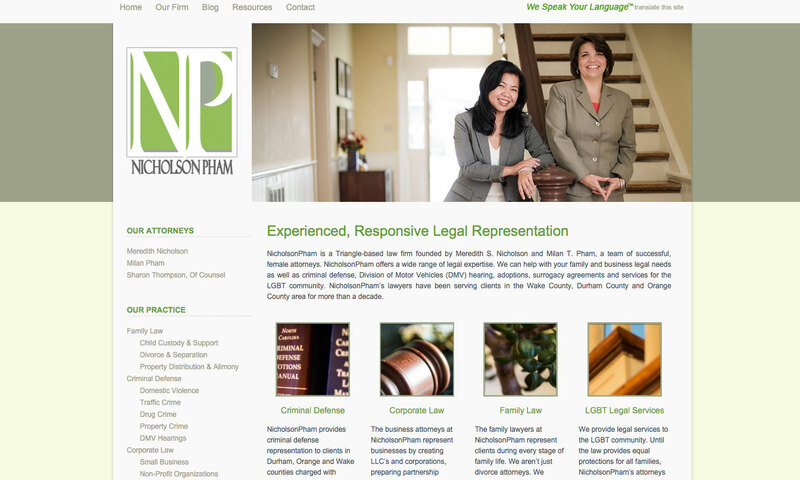 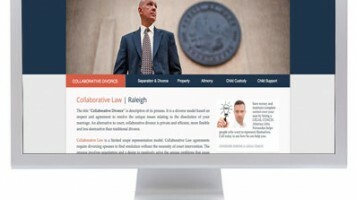 NicholsonPham’s lawyers have been serving clients in the Wake County, Durham County and Orange County area for more than a decade.